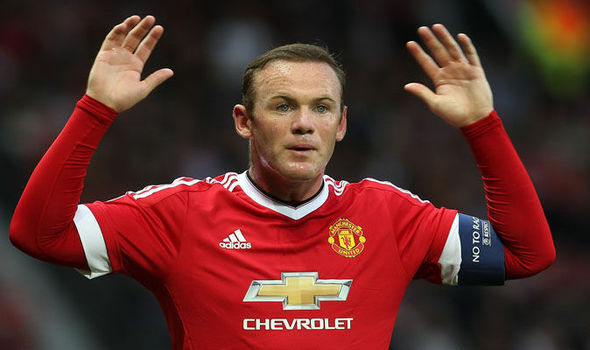 The days of top flight footballers riding the same buses or trains to matches as supporters are long gone, in fact many of the top stars now earn in a single week what the average working man or woman will bring in over five or six years. Spanish international midfielder David Silva is among high spending Manchester City's three players on this list, bringing in a reported £200,000 a week. 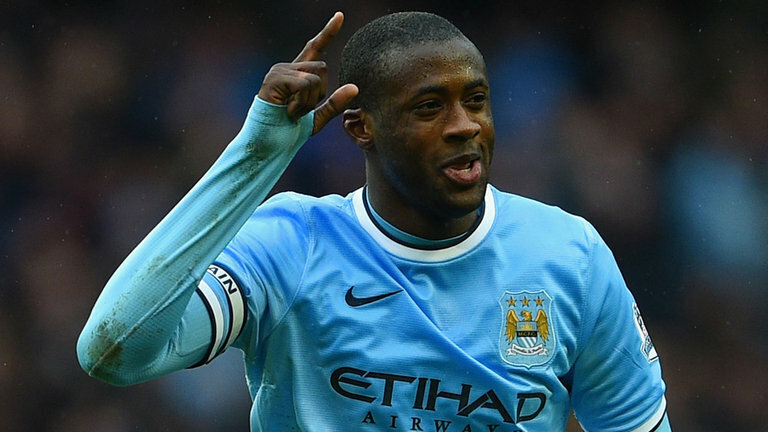 The former Valencia player has played a major role in City's two recent league titles, but it's been rumoured that he might be on his way out of the club when new manager Pep Guardiola takes over this summer. 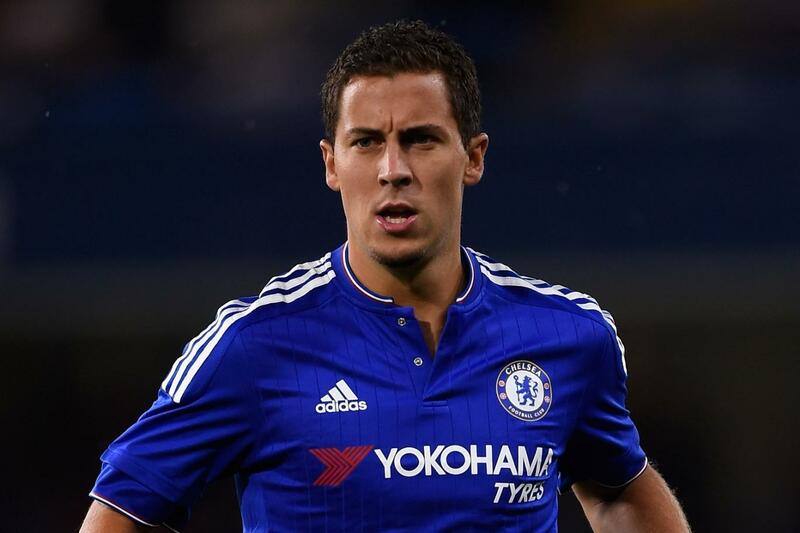 Instrumental in Chelsea's title winning campaign last season, this term has been a difficult one for Eden Hazard. Struggling for form, and also caught up in the furor surrounding now former manager Jose Mourinho, Hazard has finally started to show signs of improvement in the past couple of weeks. 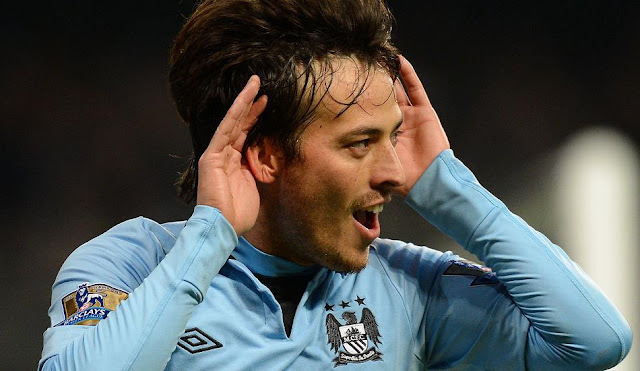 Like City teammate David Silva, it's been heavily rumoured that Yaya Toure will be leaving the club this summer. If he does leave though, he'll long be remembered by the blue half of Manchester for his incredible contributions to their trophy cabinet over the past six years. 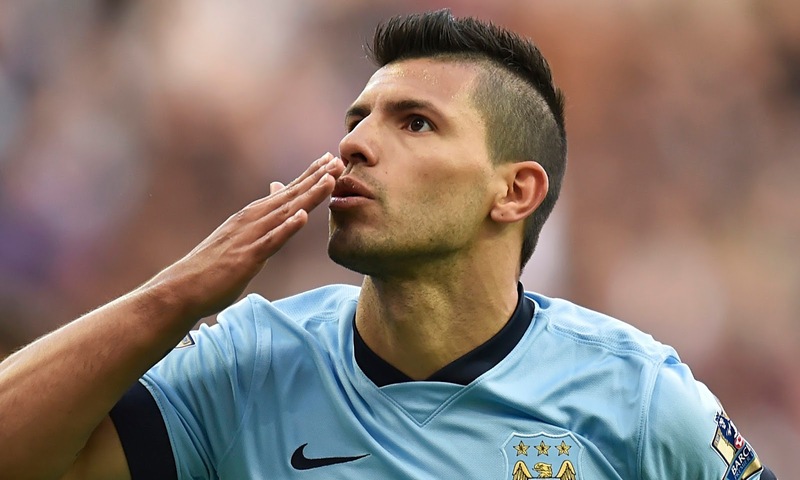 Scorer of what is probably the most famous goal in the history of the Premier League, Sergio Aguero's last minute title winner against QPR in 2012 could have allowed the Argentine international to name his price with Manchester City. When fit, Aguero is one of the most deadly strikers in the league. 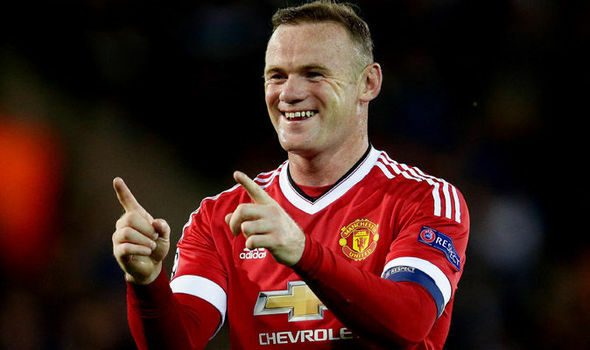 The captain of both England and Manchester United, along with the record scorer for his country and, likely soon to be top scorer for his club, Wayne Rooney has won virtually every prize on offer during his time at Old Trafford. His salary, and how he negotiated it, doesn't sit well with all of the United faithful, but his place in the club's history is more than assured.